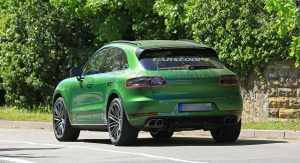 Porsche is putting the finishing touches on the facelifted Macan and we’re starting to learn new details about the crossover as Autocar recently took a spin in a pre-production prototype. 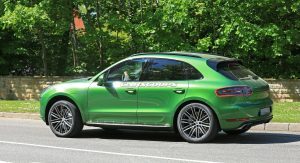 According to the publication, the updated model will eschew diesel engines but feature an assortment of new and upgraded petrol units. 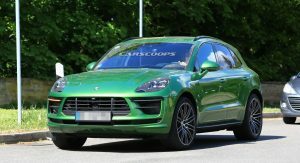 In particular, the base Macan is slated to have an upgraded turbocharged 2.0-liter four-cylinder that develops around 300 hp (223 kW / 304 PS). 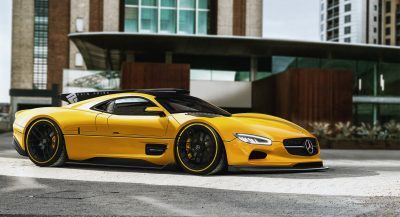 This would be a significant boost as the current engine develops 248 hp (185 kW / 252 PS). 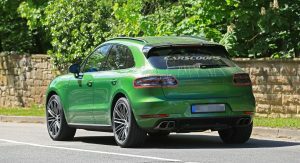 The Macan S will reportedly receive a new turbocharged 3.0-liter V6 engine sourced from the Panamera. 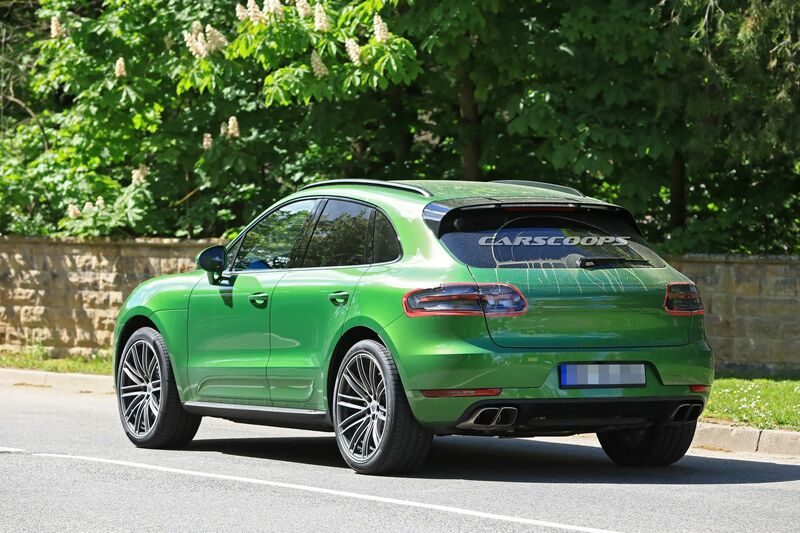 Specifications remain unconfirmed but the publication says the engine will produce around 355 hp (265 kW / 360 PS). 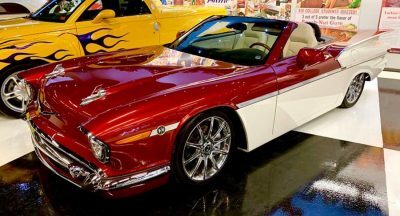 For comparison, the current model has 335 hp (250 kW / 340 PS). 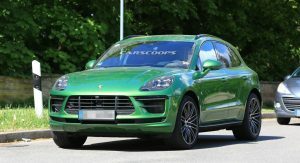 Likewise, the Macan Turbo will reportedly drop its turbocharged 3.6-liter V6 engine and adopt a turbocharged 2.9-liter unit. 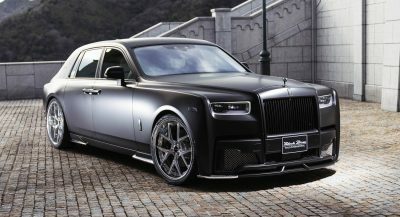 Despite having a smaller displacement, the new engine will be more powerful as it is slated to have 434 hp (323 kW / 440 PS). 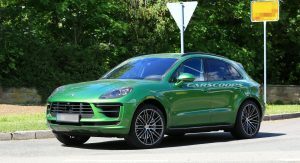 Besides the updated engine lineup, the 2019 Macan will have a modestly revised exterior and an updated cabin. Speaking of the latter, drivers will find a new infotainment system which is apparently larger than before. 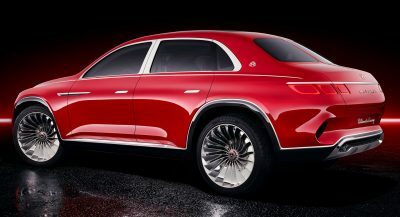 More meaningful changes occur underneath the skin as the updated crossover will have a revised suspension which uses aluminum uprights to reduce weight and improve ride comfort. 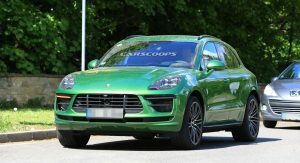 Porsche also fine-tuned the steering system and will make tungsten-coated brakes available as an option. 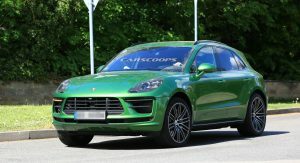 The facelifted Macan will be reportedly debut this fall so look for a possible unveiling at either the Paris or Los Angeles Auto Show. 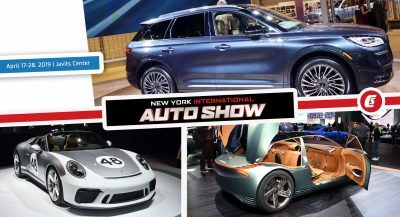 I’m guessing it’s the inline 2.0 from the Golf R and not the flat-four from the 718? Any one have a clue (Archer?) 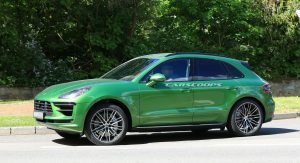 why they use inlines and V engines in the Porsche SUVs? My initial take is packaging and cost, but I don’t know. It wouldn’t be the engine from the Golf R since that is a transverse layout. 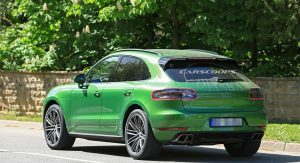 I am guessing this is also an Audi sourced engine, just tuned by Porsche for more power. Excellent alternative. Some manufacturers have used traverse engines in longitudinal applications; the current Mazda Miata Skyactive 2.0 comes to mind. It’s not unheard of, but I see what you’re saying. Because the 718 and 911 are bespoke Porsche chassis that can package flat engines. 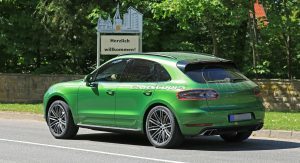 The SUVs and Panamera are shared with the greater VW group, so they don’t fit, and due to their more mainstream nature, the engine is less of a defining feature so that is also shared (if custom tuned). 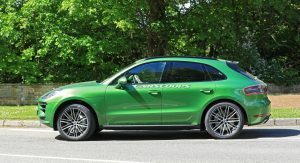 So if this gets the Audi designed 2.9TT engine, do we still get a RSQ5? still using a 2007 Audi q5 chassis?